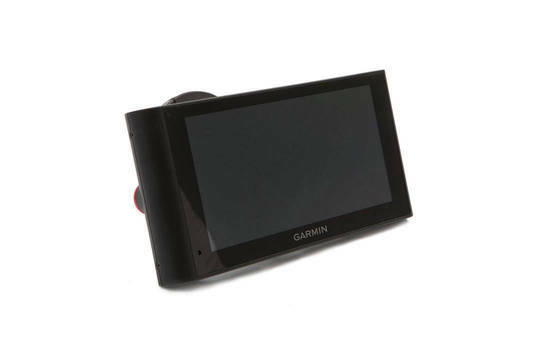 Snapshot: The Garmin Dash Cam 35 HD dashcam has impact detection and records GPS location and speed data. But was its image quality up to scratch? 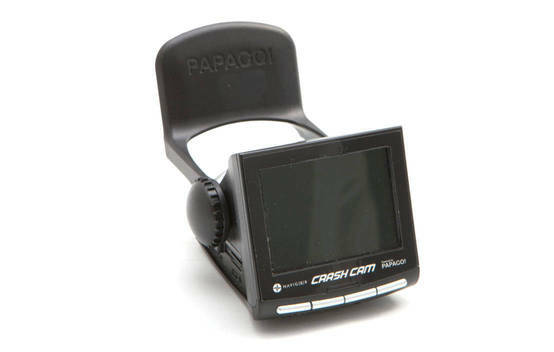 Get instant access to test results for 15 dashcams. 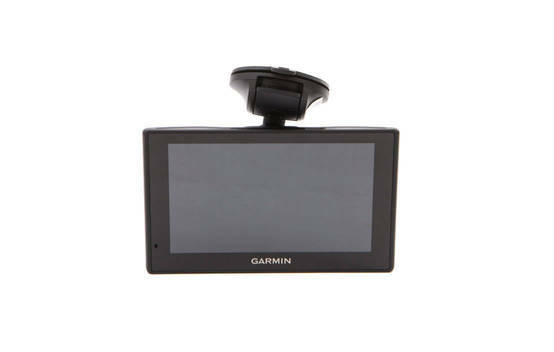 Snapshot: The Garmin DriveAssist 50 LMT HD combines an HD dashcam and GPS navigator. But was the image quality of its dashcam up to scratch? 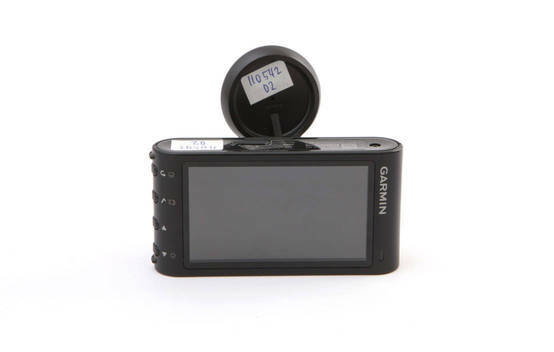 Snapshot: The Garmin nüviCam LMT HD combines a dashcam and GPS navigator. But was the image quality of its dashcam up to scratch? 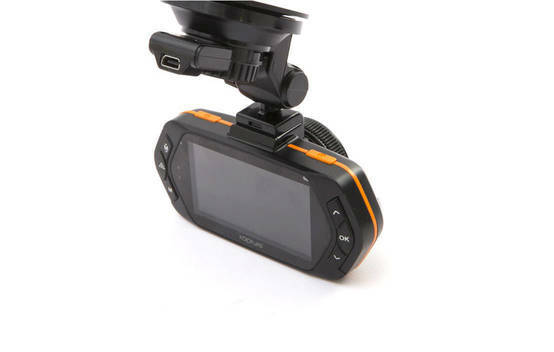 Snapshot: The Gator GHDVR379 HD dashcam has impact detection and records GPS location and speed data. But was its image quality up to scratch? Snapshot: The Kapture KPT-722 HD dashcam has impact detection and a 720p rear camera. But was its image quality up to scratch? 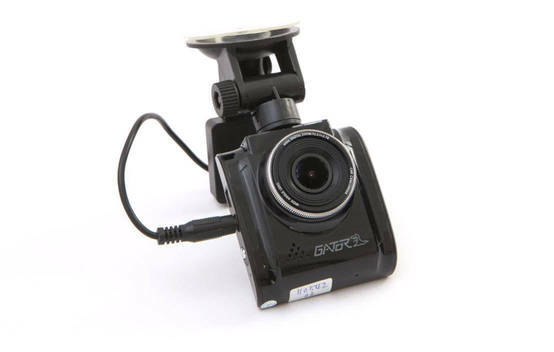 Snapshot: The Kapture KPT-920 HD dashcam has impact detection and records GPS location and speed data. But was its image quality up to scratch? 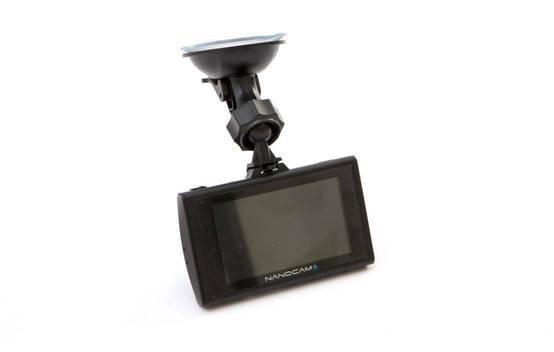 Snapshot: The Laser Navig(8)r Navcam-Pro HD dashcam has impact detection and records GPS location and speed data. But was its image quality up to scratch? 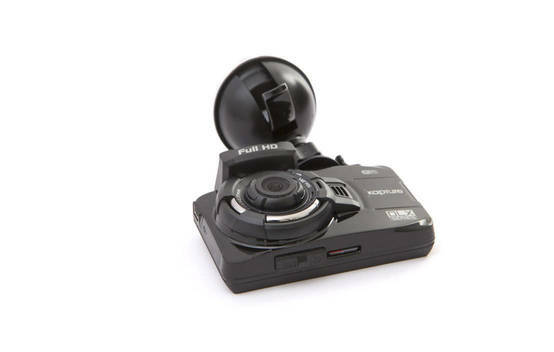 Snapshot: The NanoCamPlus NCP-DVRHD2 HD dashcam has a parking mode and a 720p rear camera. But was its image quality up to scratch? 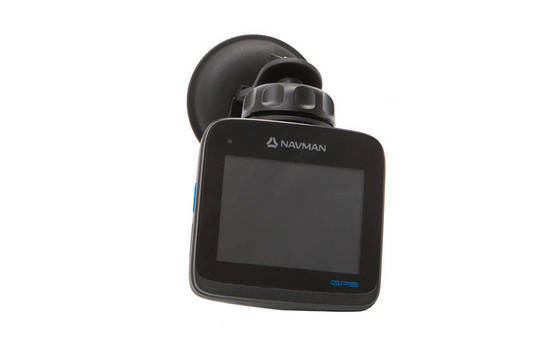 Snapshot: The Navman MiVue 580 HD dashcam has impact detection and records GPS location and speed data. But was its image quality up to scratch? 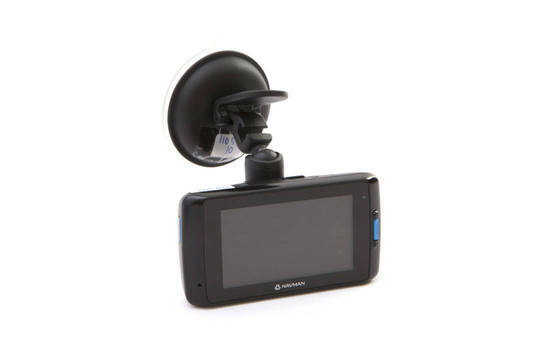 Snapshot: The Navman MiVue 630 HD dashcam has impact detection and records GPS location and speed data. But was its image quality up to scratch? 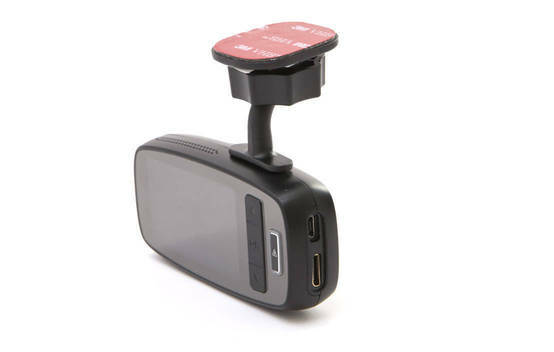 Snapshot: The Navman MiVue 698 HD dashcam has a parking mode and a 1020p rear camera. But was its image quality up to scratch? 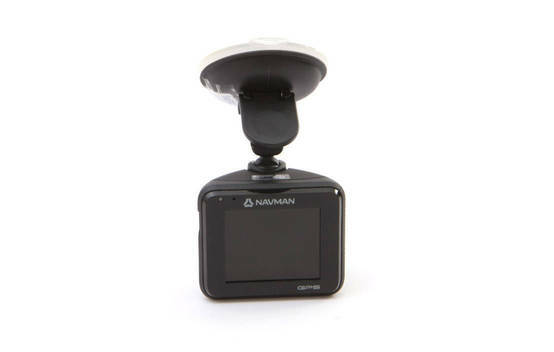 Snapshot: The Navman MiVue Drive FHD combines an HD dashcam and GPS navigator. But was the image quality of its dashcam up to scratch? Snapshot: The Philips ADR810 HD dashcam has a parking mode andimpact detection. But was its image quality up to scratch? 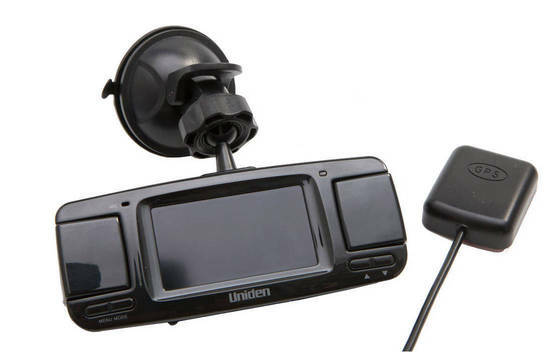 Snapshot: The Uniden iGO CAM 755 HD dashcam has a parking mode and records GPS location and speed data. But was its image quality up to scratch? 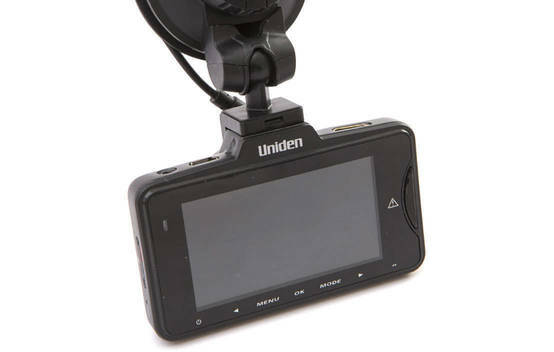 Snapshot: The Uniden iGO CAM 850 HD dashcam has impact detection and records GPS location and speed data. But was its image quality up to scratch?